“Welcome to the Masters”. A sentence Sung Kang was surely not expected to be hearing next week, but came so agonizingly close to achieving this. 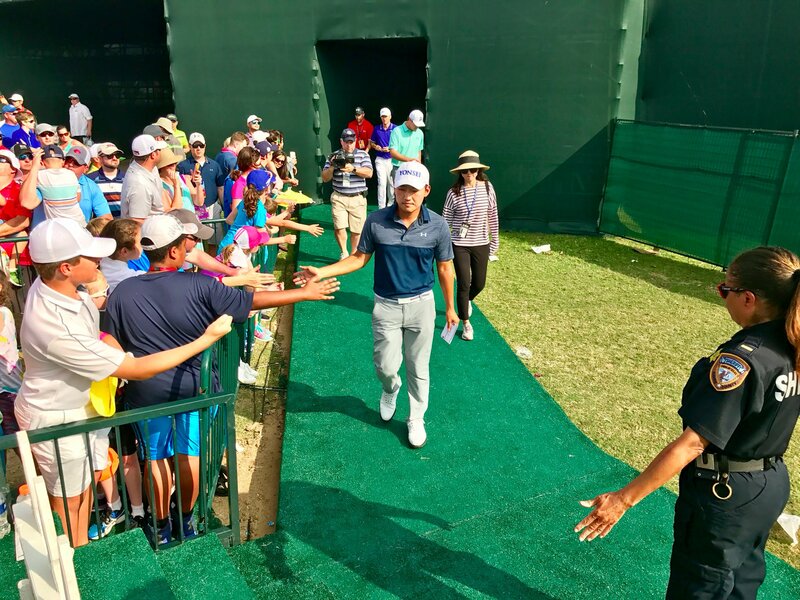 It was supposed to be just another regular week on the PGA Tour. 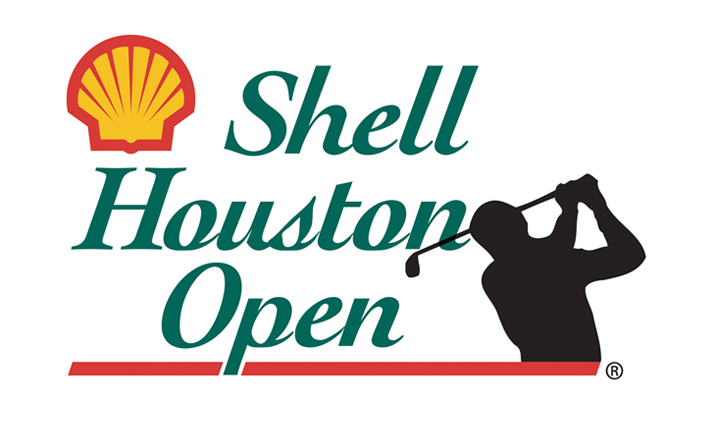 One in which a Korean victory was highly unlikely, with such a strong field lined up for the Shell Houston Open. Last year, produced a shock winner in Jim Herman and the ‘tradition’ continued again this week, with Russell Henley eventually coming out on top. 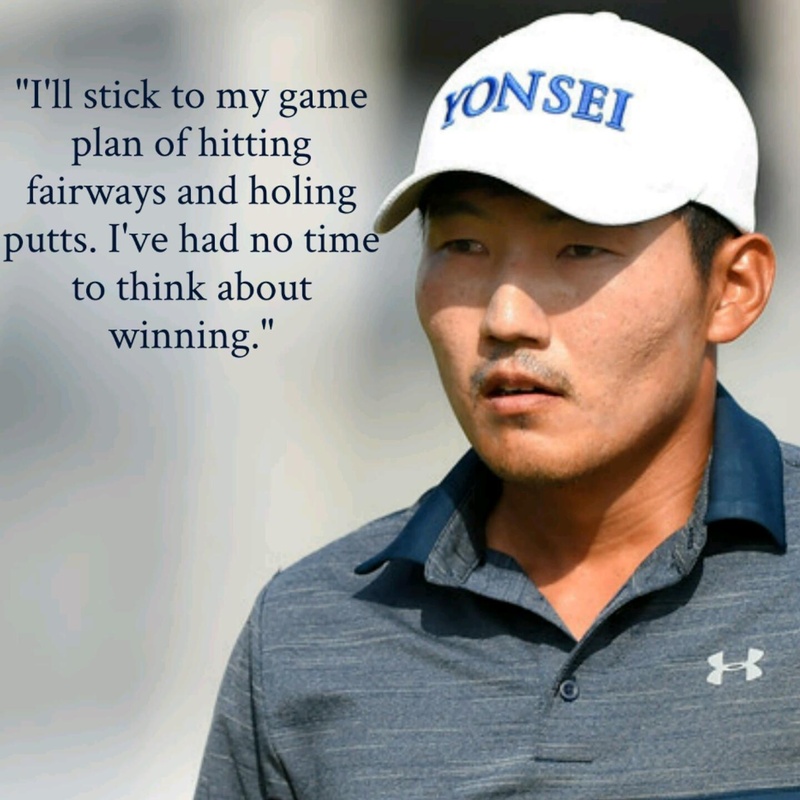 The likes of Spieth, Mickelson, Fowler, Stenson, Scott to name but a few, would have been confident of adding more silverware to their collection, however Henley and world #202 Sung Kang had other ideas. It was time to step up and be recognized. Before this week, Kangs best finish on the PGA TOUR was a tied third place way back at the 2011 Children’s Miracle Network Hospitals Classic. Six years since a top three finish was not evident this week for Kang. His opening two rounds of 65 and 63 respectively left Kang with a six shot lead over the rest of the field. However one of the players in hot pursuit was Rickie Fowler and it was almost inevitable that on Moving Day, Fowler would be on attack mode from the off. This turned out to be the case. Kang’s six shot lead was clawed back by Fowler who was ripping the course to shreds, clocking up eight birdies to tie with Kang. 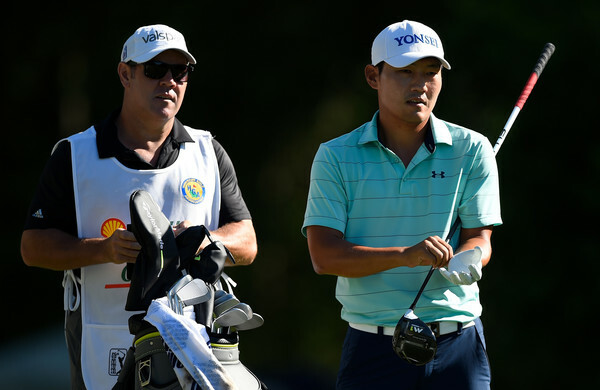 It looked like Kang’s chance of victory was starting to slip away, but three dropped shots in Fowler’s final two holes, including a four putt double bogey on 18, gifted Kang a three shot lead heading into the final round. Three shots is never enough of a lead with 18 holes to go, so Kang knew he had to stick to his game plan and hope it would be enough to win. 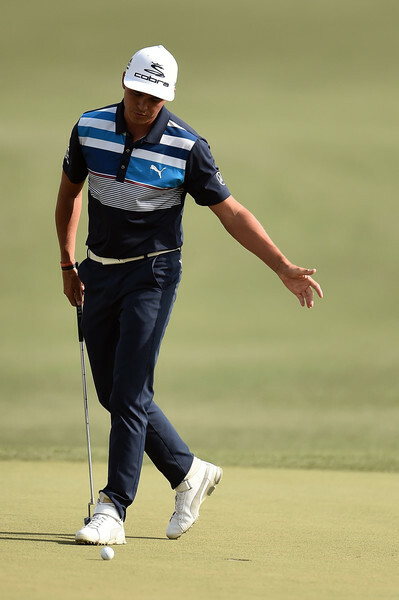 Fowler once again clocked up a double bogey, this time on the second hole, while Kang opened up with two solid pars. The third member of the final group, Russell Henley was now Kang’s closest rival, three shots back. 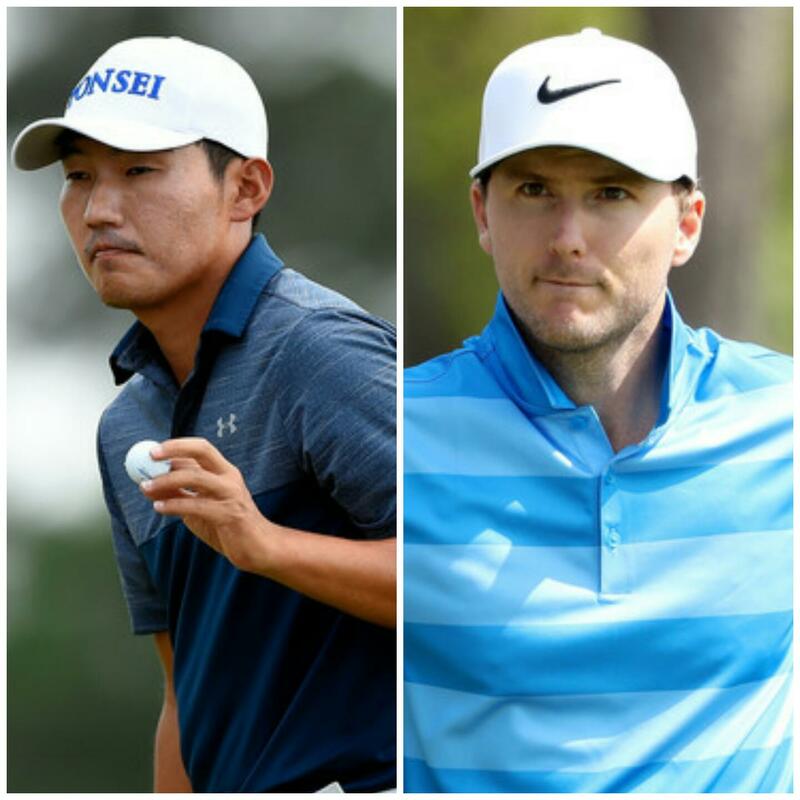 With Fowler slipping to five behind, it seemed like a two horse race, which became more apparent, when he found the water on the par 5 4th hole, leading to a bogey, while both Kang and Henley birdied. Fowler seven back, Henley three. So it was a head to head battle between Kang and Henley, with fourteen holes to go. Henley went on a birdie run of three in a row to catch Kang by the 8th hole. Again, it looked like Kang may be faultering. 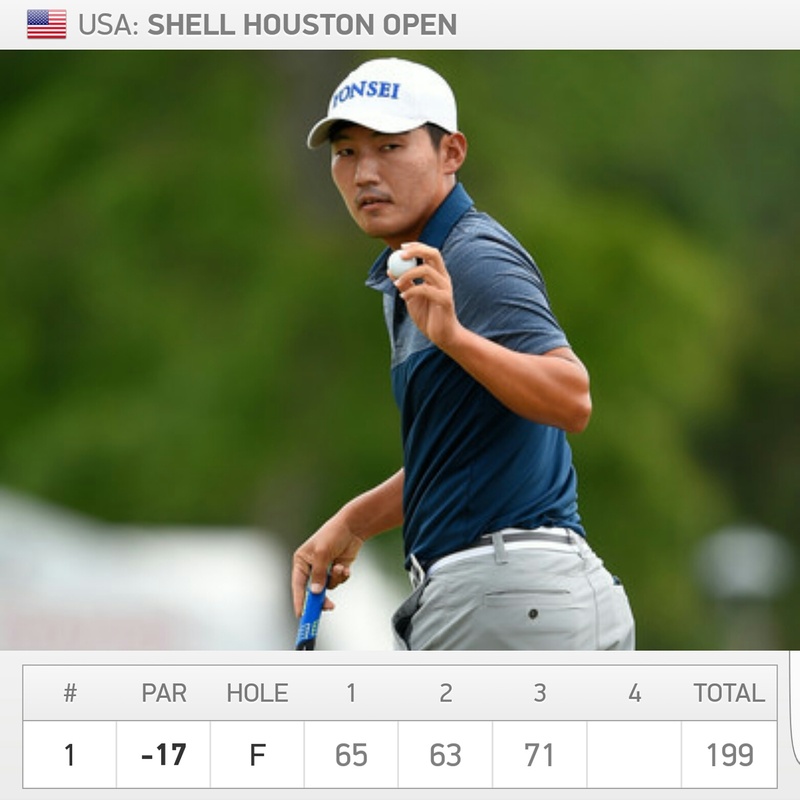 The par 3 9th put an immediate hault to Henley’s hot streak, as he struggled to a double bogey, although Kang bogeyed too, so with nine holes left, the Korean held a one stroke lead. 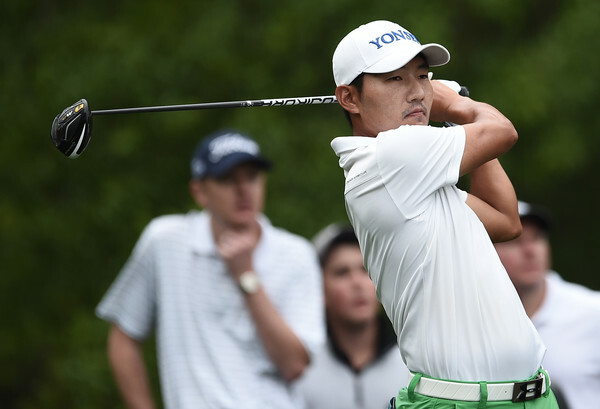 Could Kang maintain his lead for nine more holes and produce the most memorable day of his golfing career? Well no, as Henley popped in another birdie on number ten, to tie things up again. He backed this up by finishing out the remaining holes in -3, while Kang could only par each one. 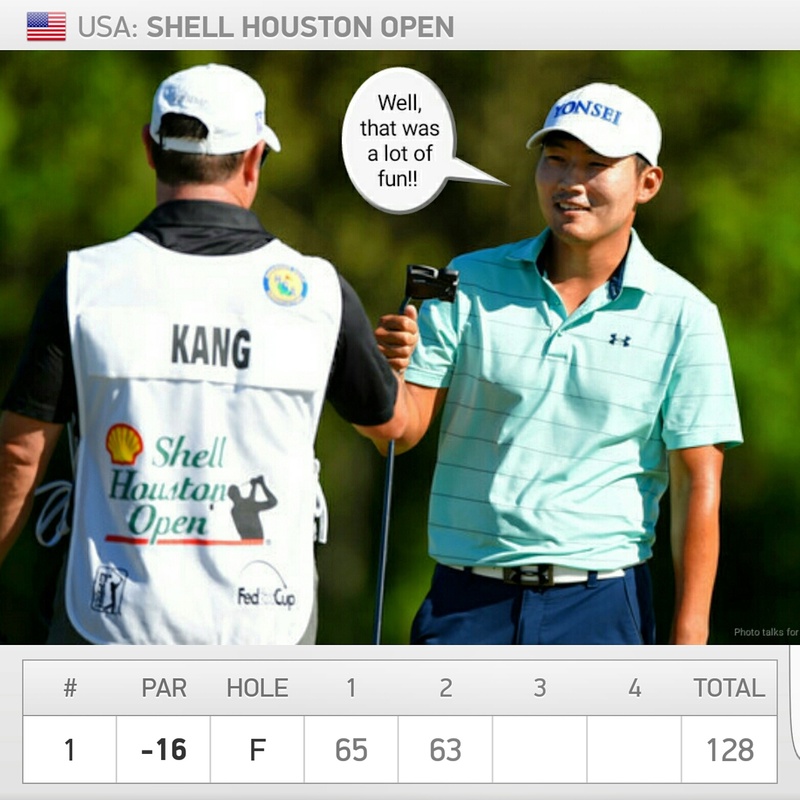 Overall, it is still a great week for Kang, but one that could have been so much more.